Yesterday morning after Orthros, the participants reflected on Scripture and Theology as Dr. Bruce Beck, interim Dean of Hellenic College, and Dr. Despina Prassas, Associate Professor of Theology at Providence College presented their class discussions. 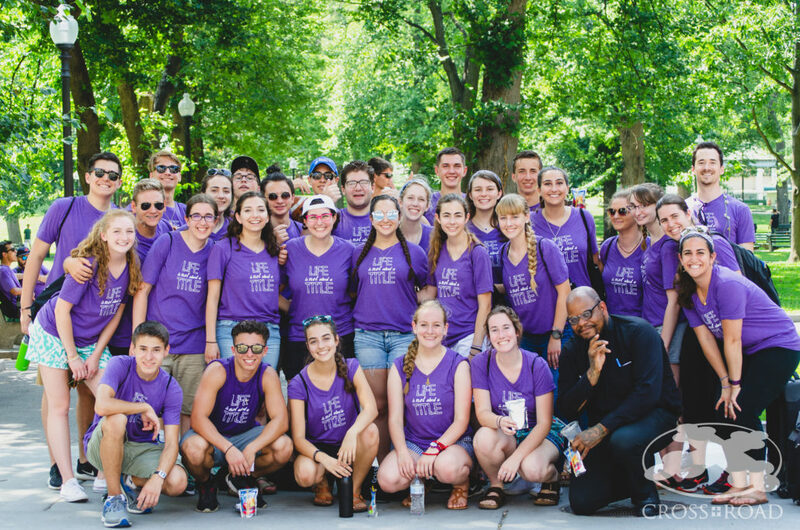 Following the lectures, we took our first adventure into downtown Boston where we had lunch at the Boston Common, the oldest park in the country, followed by a visit to Clergy Laity! While we were there, we had the joy of running into His Eminence Metropolitan Gerasimos of San Francisco and a few CrossRoad Alumni! It was a joy to see the group build such a fun dinamic as we journeyed through our busy day.